Brandon has been working with range hoods and rang on and off for the past 6 years and writes about them to help people make wise decisions. 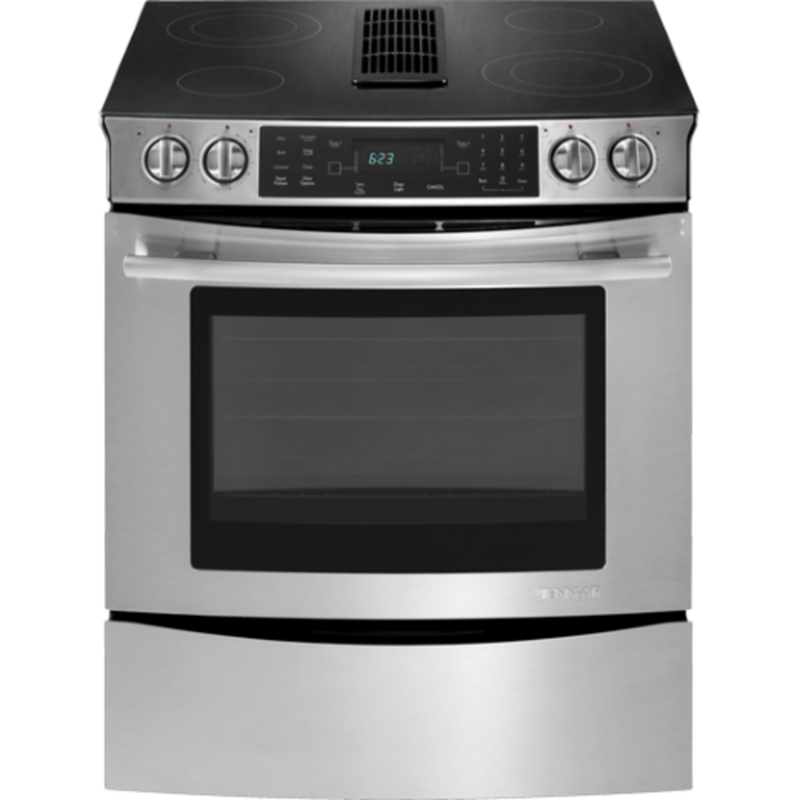 Quite a few people have been commenting and contacting me with questions and I realized that many are not solely looking for a slide-in electric range, but for electric cooktops (not gas) with a downdraft option to replace an existing (almost always) 15+ years Jenn-Air cooking range. Since the two options we have, the Jenn-Air and the KitchenAid are not the best and they are a "rip-off" in the words of a few readers, some people sought other options. A few wrote back to say that they bought a GE cooktop and asked me to include this in my review as this review helped them a lot and they'd like to help others in the same dilemma they were once in. I've thoroughly researched this product, reached out to those who contacted me and have now used it for a while and I also spoke to the GE customer support to get additional details and clarifications. 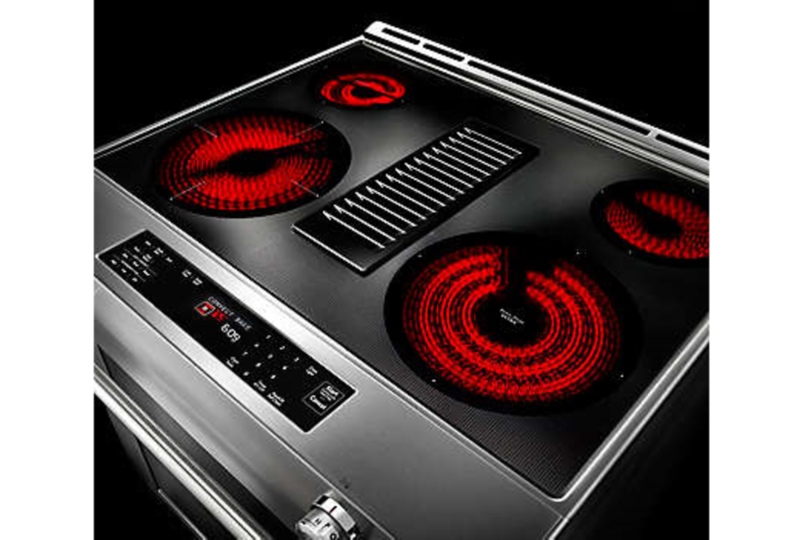 I have now included a review of the GE Downdraft Electric Cooktop PP9830DJBB in this article. This is probably a range that most people are familiar with as Jenn-Air was the only brand in the past that sold slide in electric ranges that included a downdraft. Back then the brand was well renowned and their ranges worked extremely well for years. But today it's a whole different story. The brand has horribly declined and I would personally never recommend a Jenn-Air product to anybody, especially this electric range. To get a first-hand look at what people are saying about the brand, you could take a look at Consumer Affairs. It's no surprise that most online stores do not have this model in stock anymore, it's probably because no one is buying it after the horrible reviews it's received. But being just one of two models in the market today, I just had to include it in the list. Hopefully it would serve to warn people. The controls are easily damaged by the heat produced during the self-cleaning process. 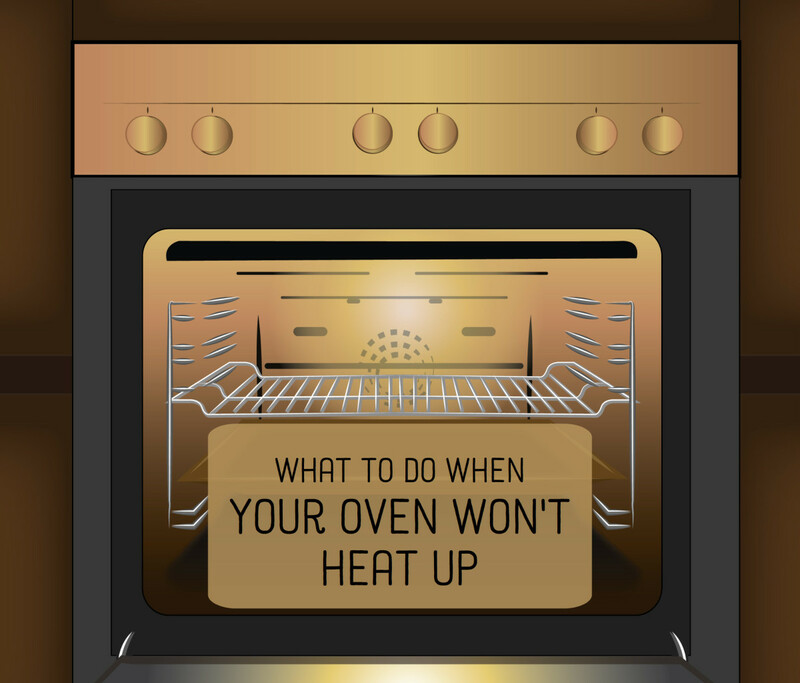 The oven does not work without the controls, the heating elements do continue to work, though. The knobs tend to get loose in a year or so. The sealing around the see through glass is horrible. When cleaning the range there's a high probability that you're going to have some water with dirt flow between the glass panels and stain them permanently. The only way to get rid of these stains is to completely open up the door and clean the panels only to have new stains the next time you clean the range. The door doesn't close well resulting in a loss of heat from the oven. The door hinges are bad and are easily damaged. You can check out some reviews on Sears to verify some of these facts. Unfortunately these are not problems faced by just a few people. Your other choice is the KitchenAid KSEG950ESS, a really popular slide in electric range with a downdraft function. It's probably not as well known as the Jenn-Air, but most people who've got their hands on one of these appliances have fallen in love with it as it's a thousand times better than it's only competition. It operates either as a vented or recirculating downdraft system (but you need to purchase the recirculating kit separately and it costs around $300). Uniform heating throughout the oven thanks to a bow-tie design and convection fan system that circulates heated air within the chamber. It has got a specialized steam rack with an attachment that can hold water and thus adds moisture to the oven. 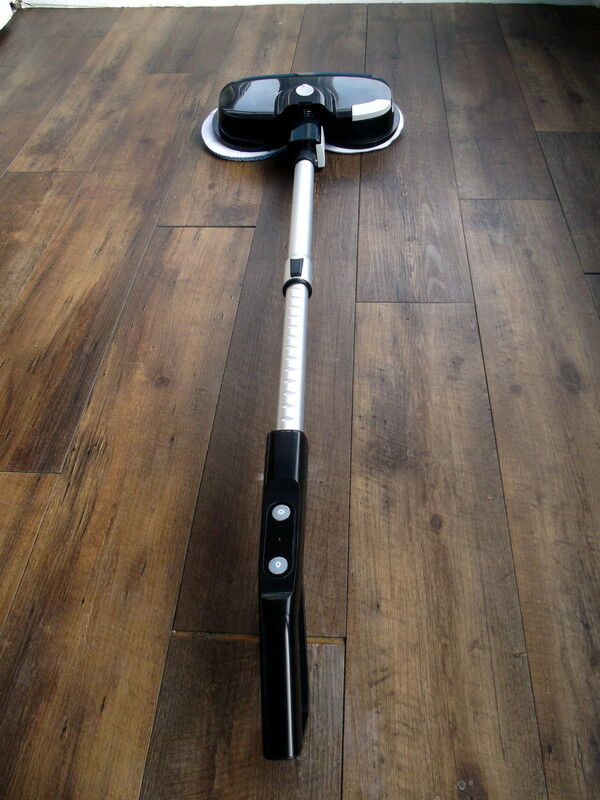 The coils do not extrude, allowing for a flat surface and easy cleaning. It's got an automatic convection conversion system. This is a system that converts the conventional oven baking time to that required by the convection oven. As a rule of thumb, the time taken to bake with a convection oven is less than the traditional kind. There are three oven racks with 7 rack guides. The racks include a max capacity rack, a gliding roll-out rack, and a steam rack. A self-cleaning system that cleans the oven in under an hour using low heat and water. Sadly, the cleaning system only works on the base and not the walls and the top. It's silent when compared to the Jenn-Air downdraft electric range. 20-30 minutes to pre-heat is a long time to wait even if it's pre-heating up to 400 degrees. There's a slight smell of burning plastic and dust during the initial weeks. The manual says this is normal, wish it wasn't. Since the door is completely metal, it results in both the door and the handle heating up. It may not be hot enough to burn you on one touch but it's substantially hot and could be dangerous if you have young children or pets around. Slide in ranges usually have a rim at the edges and in most cases also at the back to seamlessly blend into the counter-top and wall, but they are absent in this model and need to be separately purchased. The trim kit that they sell is a bit shorter than the length of the range. If you are replacing an old Jenn-Air, make sure that you hire a professional installer unless you're good at DIY projects because there are a lot of minor differences between the two where you may need to change ducting and wiring and in some cases even cut your granite countertop a bit to fit in the new model. Customer support is not as quick as expected. Having a non-functioning oven for up to a week while you wait for replacement parts in case of a failure is unacceptable. I am replacing an old Jenn-Air electric range with a downdraft system. I have no other option and need a slide-in electric range with a downdraft system. 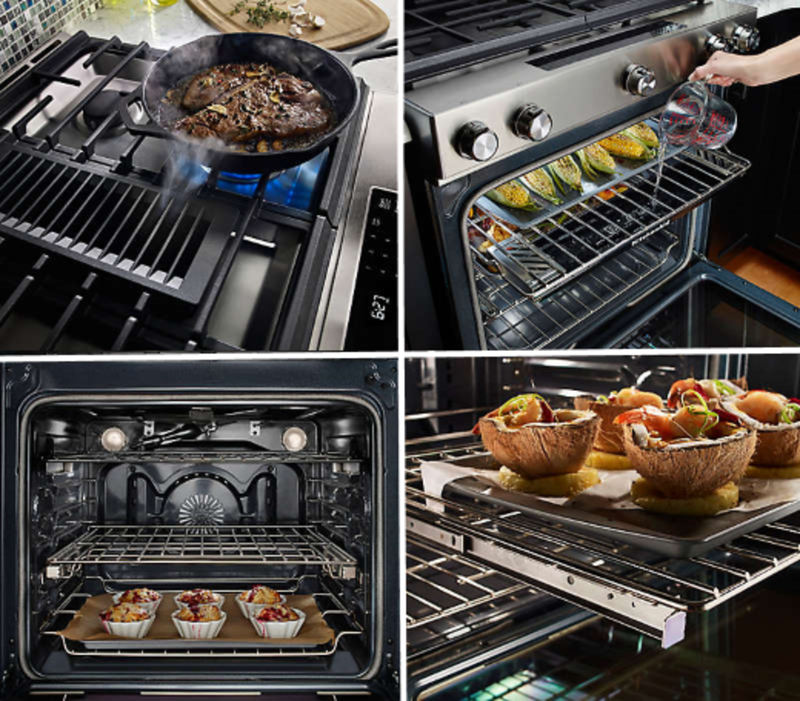 If you are not limited to having this combination of features there are other electric ranges with downdraft options if you're okay with placing a freestanding range in your kitchen or if you are willing to buy a regular slide-in electric range and an external downdraft system. I do not want an island range hood hanging in the middle of my kitchen, but would rather have a downdraft cooking range. If I had the option to remodel my kitchen and include a range hood, I would definitely go down that path and buy a simple range hood and a better range at a decent price. Range hoods are better in the sense that they get rid of more steam, smoke, odor, and fumes as they rise up with the hot air and are collected by the range hood. This models downdraft system is good, but it's just not the same. Where Can I Buy The KitchenAid Range? Note: The stores above are listed in alphabetical order and it is not a ranking system. To buy this cooking range, all you need to do is search for the model name on the seller website you trust the most. It would be wise to compare prices before you buy. Also, you should remember that this is a researched based article and I ask you to do your own research before you buy as it's a high end product. Always include extended warranty in your order on a high-end model such as this. Customers who had an extended warranty with the Jenn-Air were saved. It is wiser to pay a little more today than pay to change multiple parts in the years to come. At the time of writing this review, this electric cooktop with downdraft is around 50% of the price of the KitchenAid slide-in electric range. It is important to note that, the KitchenAid is a complete stove, while this is just a cook-top. 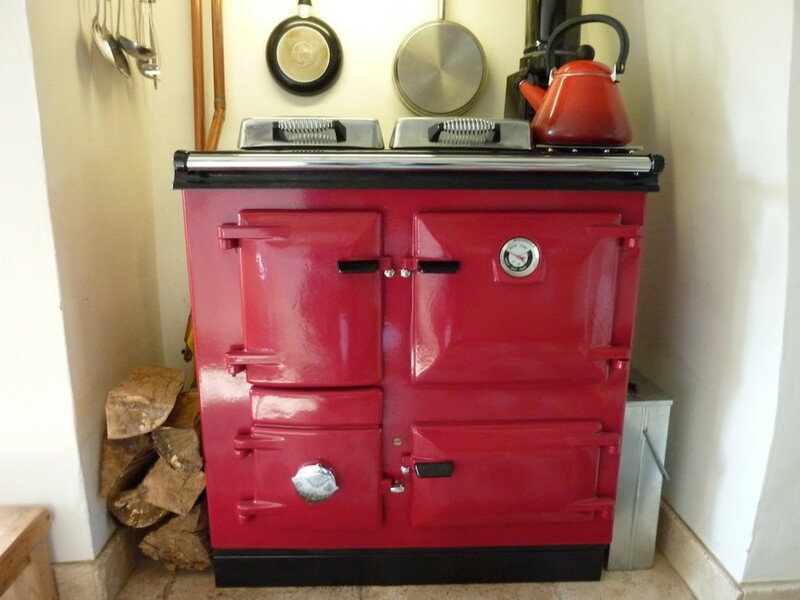 Can this cook-top be a direct replacement for your old JennAir downdraft stove? No, it's not a direct replacement, but it does require minimal work, less work than replacing your JennAir with the KitchenAid reviewed above. I'm going to cover all the necessary information that you would need to make this switch, but I'm just trying to be helpful, so please do your own research before buying. 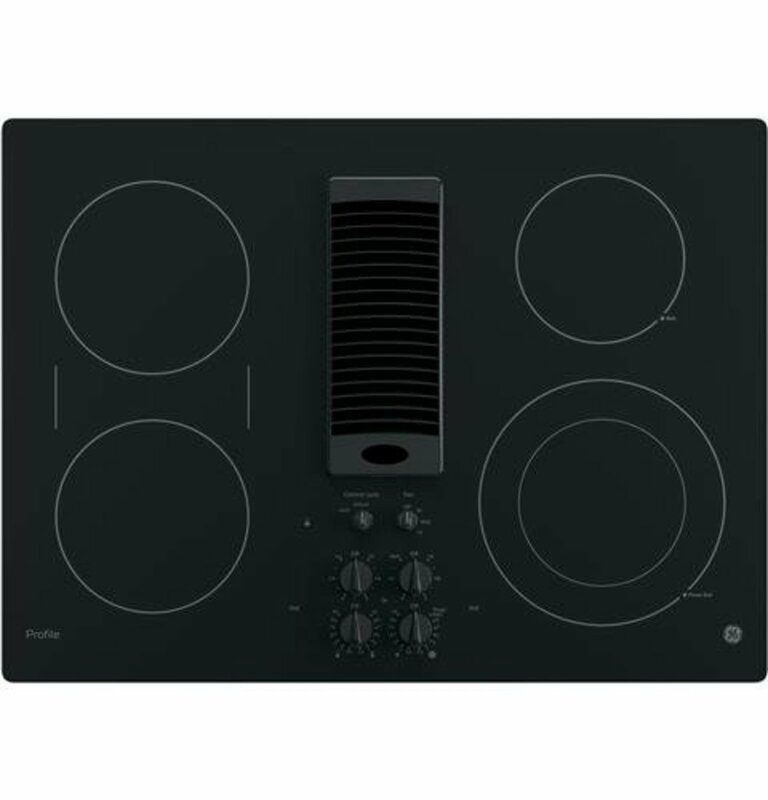 The GE PP9830DJBB cooktop is sold on Amazon and the additional reviews there could provide insights from other homeowners. Pretty similar in dimension to the old JennAir models and therefore acts as a perfect replacement. Powerful 330 CFM exhaust which is suitable for most home use. The cook-top heats up very fast when compared to old JennAir stoves. You may have to change your cooking style if you’re like me and chop your vegetables, etc. while you’ve already turned on the burners. The cook-top looks good and is easy to clean provided you’ve got the right cleaning supplies. The product ships with a little cleaner that you could use for the first few weeks or months (depending on how often you clean). On consultation with a few people who’ve tried cotton cloths and other cleaning supplies, I received the best feedback from those who used Mr. Clean Eraser. To give your glass top the final brand-new shine, dry it up with a microfiber cloth that is typically used for mirrors. The knobs are in the middle and not on the sides. When they are are on the side it limits the size of the pan you can place on the stove. With this setup, you can use pans larger than the default burner size with ease. There’s a lock for the burners and an alarm is sounded if a burner is operated in this mode. It’s a good child safety feature that some of you may appreciate. The fan comes with three speed settings. You therefore do not have to waste a lot of energy running the exhaust at max power when you don’t need it. Also, the fan makes a lot less noise at lower speed settings. 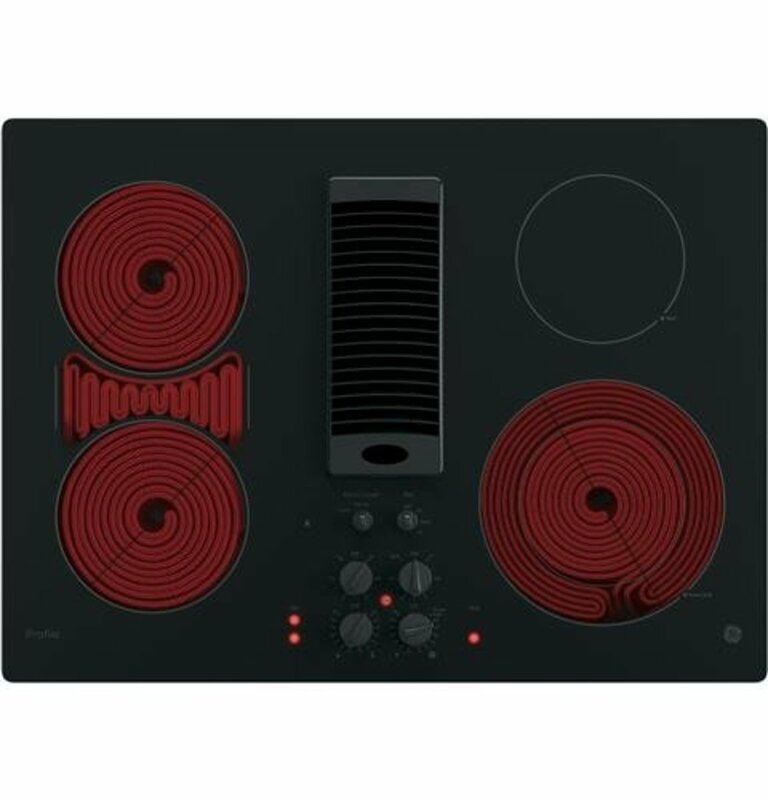 It would be expected that a cooktop such as this comes with a mounting bracket of sorts to secure it to the countertop, but unfortunately, one isn’t included. 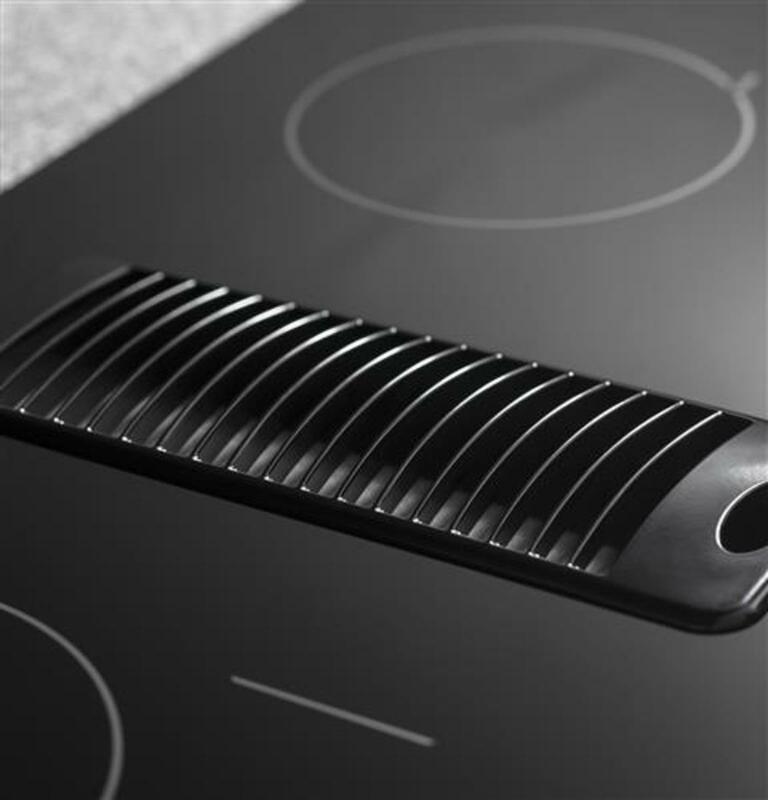 By default, it is expected that the cooktop stays in place with a rubber gasket around the edges. The fan of this model is a bit longer than the Jennair and this took a few by surprise. So please look up the manual and the exact dimensions of the components. Also, measure your available space keeping in mind the ducting and the duct transition piece to transform between a circular to a rectangular duct in case of a replacement. Make sure you separately purchase a 3.25 x 10 rectangular to 6” circular transition piece if you are replacing an old JennAir. Please measure the exit duct of your old installation as your model may be different from the norm. You would also need some standard 6” flexible duct. The knobs are really close to each other and I can see this as a cleaning challenge. It’s meant to be hardwired, you could additionally purchase a plug if needed. Just one light that indicates if an element is in operation. You need to check them all individually to find out which burner is switched on. It not a huge issue, but it is one that needs to be pointed out as it is a black knob on a black surface and can be hard to see. There are however separate hot surface indicators to let you know which surfaces are still hot. 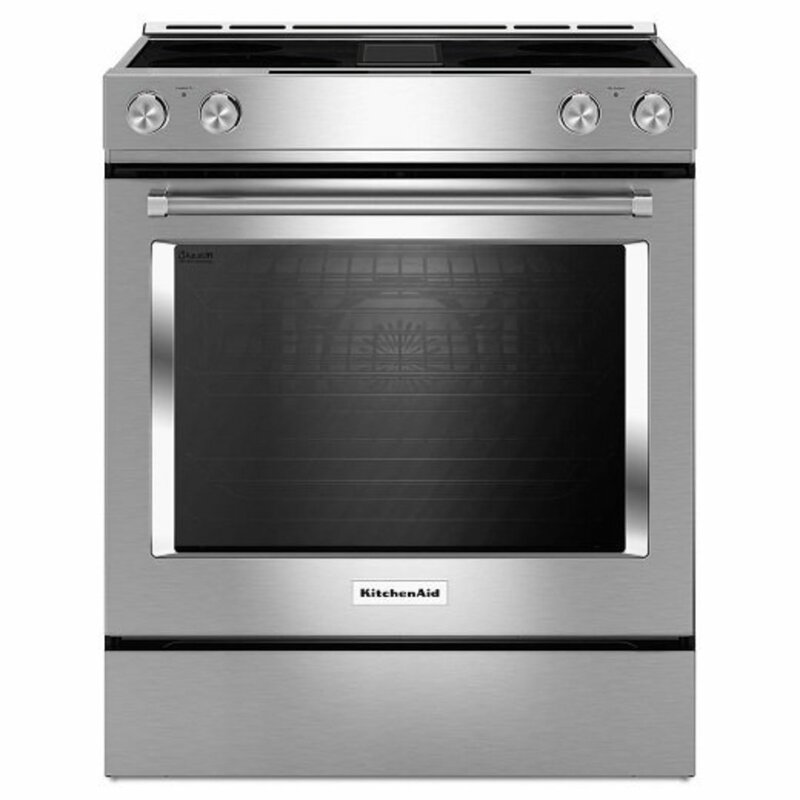 If you are replacing one of the old JennAir models such as the CVE1400/4180/4210/4270 series of downdraft electric ranges with this cook-top you would realize that even though the cooktop dimensions are perfect, you would have issues with your existing duct and the duct requirements of the GE cooktop. You would find no issues with the countertop opening; the GE cooktop requires 5/8" less distance from the front to the back whereas it is just 1/16" less side-to-side. This is the reason the new cooktop fits in perfectly with no observable gaps. Similarly, the ducting outlet is 7/8" to the right and 1 7/16" behind the JennAir ducting. This on its own is not a lot, but together with the longer plenum (which is the fan box) and is 6 3/8" lower than the JennAir is sufficient to lead to installation hassles. To add to this issue is the need of a rectangular 10" x 3 1/4" to circular 6" diameter transition piece which takes up more room than the JennAir 5" to 6" circular transition. When you buy the GE PP9830DJBB from Amazon, you have the option to pay for installation. But, this most likely does not cover the whole transition from a JennAir to GE cooktop. Moreover, whenever you pay for installation via Amazon for ranges and range hoods they usually do not include ductwork. If you plan on ordering this service, make sure you contact them to find out what they can do for you. I would also recommend a look at the installation guide if you plan on installing it yourself. Is it possible to use a regular range and not use any exhaust? The downdraft with the JennAir is so bad it's like not having an exhaust anyway! If you keep your windows open you don't really need an exhaust. The need of an exhaust is important for safety and health reasons. The other benefits are not as important. If you use a gas stove, you definitely need an exhaust if you ever cook with your windows closed. I have just replaced my 23 year-old KitchenAid appliances with new ones, and have discovered that my new KA electric downdraft has the blower on the left side instead of the right. It's a good 14" away. Are my only options cutting out ANOTHER 6" hole through my cabinet and subfloor? I don't think it's wise to have 390-degree elbows to use the existing ductwork, especially having a 90-degree close to the cooktop. It definitely is not wise to have three 90 degree turns in the ducting. I would call up KitchenAid and ask their customer support what to do in this case. I am not a professional Range installer, I just did my research on these products. But, I do know my physics and this discussion here about using rounded elbows (internally rounded too) and turning vanes is a smart idea. This is why I ask you to call customer support, there may be other smart ideas out there. 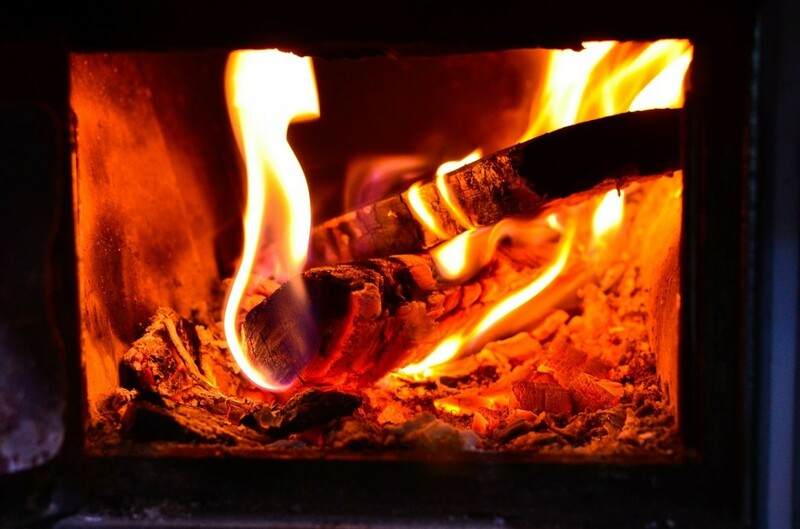 Check out this discussion: https://hvac-talk.com/vbb/showthread.php?96723-90-... Cutting a new hole is not the best solution in my opinion. I would rather go with the 3 bends, but it depends on how much space you have and if you get rounded elbows to fit that space, etc. Also, if you need 100% of the suction power, this may not be the best solution as you are definitely going to have a loss in efficiency. I dislike digital touch pads. Is the kitchen aid a digital touchpad? I do not want to answer this question here directly, because many times in the past products have stayed the same and the control panel has changed. The best bet is to call customer support before you make the purchase or check out the specifications just before you place an order online. I want to replace my 25-year-old JennAir with a slide-in. I don’t need the downdraft. Can I switch to a regular slide-in electric range? Looking at a Samsung slide-in to replace the oldie. Of course, if you don't need the exhaust, go for it, nothing's stopping you. Your comment does not really make sense, could you try to rephrase it better and maybe use better punctuation? Are you saying a new GE fits and that is what you want, but you still want to compare it to a Kitchen Aid? I have a 26-year-old GE 30 inch electric cooktop and downdraft. It is been a great unit. The van is just finally wore out I’ve had it fixed once already. Oil and brand new GE 30 inch electric downdraft cooktop fit in the very same hole I presently have in the countertop? What about a KitchenAid downdraft 30 inch cooktop.? Is there a reason to think that The GE would fit right in the hall and also fit where the existing exhaust system is? Broan has one that has some good reviews. I am not sure of the model number. Look up the Broan downdraft system. Great article; thank you for taking the time. Do you have any recommendations for a downdraft (whether a unit on it's own, within a cook top, or in a slide in) that does not require a vent? We cannot put in a range hood or duct work, so need something vent-less. Either a range hood above the stove or one of the downdraft vents placed behind/on the side of the stove. Brandon - thank you for your exhaustive review and discussion; best I've ever seen. My problem (Jennaire to ??) is the same. You mention the option of using a "regular slide-in range, with an external downdraft system." Can you please describe that more clearly? Thank you in advance. I really appreciate your speedy answer. I will check Houzz forums. And l reread your article on my desktop - it’s great & gives so much insight. I really appreciate it. Was ready to buy a replacement jennair tomorrow had I not read it - so you saved us. Thanks again! Hi Meghan, not really. I'm not an expert who buys and tests these pieces. This review was written up based on user experiences and stuff that I found online when doing my own research. It was a lot of work, so I thought having summed up the various opinions in one piece would help people in the future. If you want info on a specific product, the Houzz forums are a good place to ask. Good luck! Do you have an opinion on the Kenmore Elite 42793. Would it be a better option? The reviews in the jennair make we want to run & the kitchenaid has a few drawbacks I’m not interested in (hot handle - our kids are 2 & 4 with another one coming soon). We presently have an ancient 30” jenn-air down draft. The last burner went this am, we’ve been hanging in there, but the time has come. Any insight on the Kenmore listed above would be awesome. Any ideas how to fix the chipping paint inside the downdraft wall? Also, cooktop is bubbling up and can’t be cleaned fully. No warranty; bought mid-2017. Very disappointed! I'm looking for a way to get 1,500 CFM exhaust or more from 2 different points around by stove for Aisin cooking fumes. Only microwaves I can find have 400 CFM; any suggestions of any systems to pick up the rest. Apparently the 2 options for downdraft stoves aren't reliable, so anything that I could mount to wall behind stove, either pop up or downdraft or even some form of exhaust with some supply air? Hi Dixie, nope I do not. I will have to look into this one. Thanks for sharing. If you have any information, please do let us know. 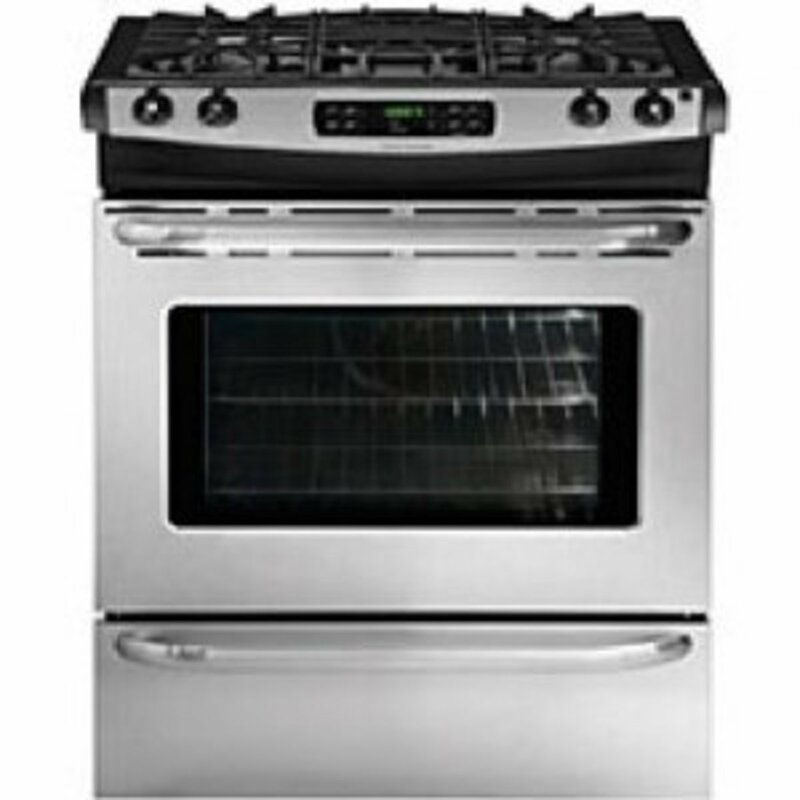 I am looking at the Kenmore elite 42793 downdraft. Mary, I feel sorry that you had to go through this ordeal. Yes, the sad truth is that there are just two options out there if you look for downdraft stoves. This is why based on feedback from people, I have included an electric cooktop in the hopes that someone who is only looking for a downdraft gets that or another downdraft cooktop instead. There's no oven, but not much we can do, got to pick what's most important to us. We purchased this Kitchen aid and I have say it is the worse stove I have ever owned. Was baking cornbread for dressing and the oven went out. This isn’t the first time I have had a problem with this stove. I hate it. I had an older Jenn Air that was much better. Because I needed a downdraft this was my only choice at the time. Thank you for your review. It was helpful. I am writing this post purchase because we had some challenges and I want to help other people that chose this model. I just replaced an 18 year old Jenn Air downdraft electric range. I did extensive research(including reading this article-thank you) before making the purchase. I chose to go with the Jenn Air brand. I called Jenn Air to question the new model and installation fit, etc. They said it would fit exactly same as old one. It didn't...I had to pay an extra $250 for DOWNDRAFT installation hook up, even though I already had the hookup! If a store tells you free installation and hookup-it doesn't include downdraft ranges. However, contrary to Jenn Air's words, it didn't fit exactly as our previous Jenn Air downdraft with vent coming out on opposite side as first one. 1. The new model comes out farther than our previous model and we had to pay $250 to get our granite cut in 2.5 inches. 4. 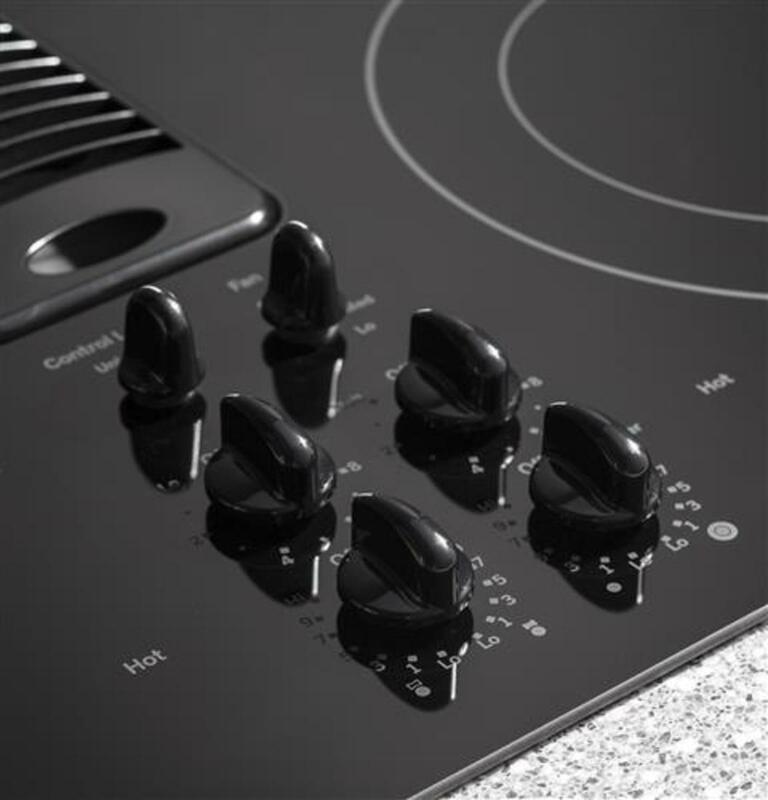 The cooktop dials have great options but they are not uniform in settings. 5. I wish I wasn't limited to buying a downdraft range due to my kitchen configuration. For the money, I hope this lasts 18 years like my last one! I have a 30-something year old Jenn-Aire slide in downdraft. Everything works, but I'd love something more efficient. I keep saying when this one stops working I'll get another one, but it's not happening fast enough. After reading your great post here, I think I'd rather run a gas line and put in a hood. I love cooking with gas. I would recommend that you contact a local handyman to get this sorted. It should be possible. 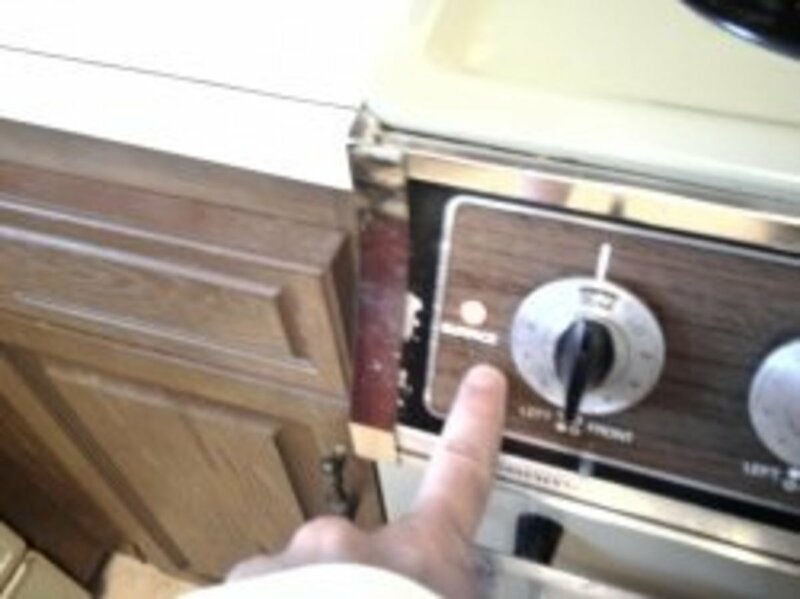 I have a 27 year old downdraft Jen air electric range that the oven is broken everything else works perfectly fine. Is there anyway to get the lock repaired or changed? Hi Donna, unfortunately, I have not looked into this deeply, so I do not have sufficient insight to make good suggestions. Good luck with your search. What are the choices for a freestanding electric downdraft range? chev29...I to will not under any circumstances buy a Jenn-Air range or for that matter any appliance manufactured by Whirlpool!! It's all junk. Replaced the second Whirlpool dishwasher in 2 years with different brand. Two year old Whirlpool refrigerator ice maker no longer works and the doors are rusting though the stainless. Fixing to replace the Jenn-air oven with new brand. Hi Laura, from what I've read online some people have had them for over 20 years. If the burner isn't consistently hot it's probably an electrical fault and should be easy to fix. Definitely cheaper than buying a new one. You may have to do some research on that though. I have a Jenn air down draft that is about 10 years old. Two problems...the oven door squeaks and one of the burners isn’t consistently hot. We got a part replaced but still a bit of a problem. How long are these ovens supposed to last? Thanks Chev for the valuable information. Yes, circuit boards are the problem if you want your product to last a lifetime. Sadly, that's how most products are being manufactured. Businesses cannot profit if they sell you just one or two appliances in your lifetime. Do not under any circumstances buy a Jenn-Air range or for that matter any appliance manufactured by Whirlpool . Over the past 5 years I have spent literally thousands of dollars buying parts for these appliances. Fortunately I can do the repairs myself so it is only my valuable time that is wasted not to mention the money. The Jenn-Air range has gone through two key panels, one control circuit board, two burners, one burner control and two glass tops and several control knobs. The self cleaning feature generates so much heat that if fries the control board which I insulated and stopped using the self cleaning feature altogether. Whirlpool also manufactures the Kenmore washers and dryers as well. The washer regularly goes through a new pump about every two years. I now keep a spare on hand at all times. The control board on this machine also went out at the tune of about $200. The dryer is not much better. As an old school mechanical engineer I get it. Also the simple tests that are recommended on the various forums and appliance parts websites ultimately result in the sale of parts that don't actually fix the problem. The burner on the Jenn-Air wasn't working for the second time. Through my testing I found that the burner had a faulty temperature probe which can't be purchased separately from the burner. Another $120 down the drain. Of course, the "experts" said if there is no power coming out of the control the control switch is faulty...WRONG..another $70 up on smoke. The control, which has a circuit board and electronics in it, requires feed back from the temperature probe. Unfortunately, all new appliances have circuit boards and a bunch of other electronics which ultimately fail due to heat or moisture. Apart from buying and old appliance manufactured 40 or 50 years ago you can forget about appliances lasting a lifetime. I bought a KA KSEG950ESS to replace my old Jenn-air S125, later found out that the new KA range could not use the old exhaust system. The exist opening is too high for the new model. I have to hire certified contractor to make a new hole through the wall. Do you know other downdraft models that have similar diagram of exhaust system? Leona, when I was doing my research the two that I've reviewed here were the best on the market. KA in general is a decent brand. If you find something that you think would be easy to install and use I would go for it, but first read reviews on that particular model. Also when buying, remember to get the extended warranty. High end appliances seldom do have problems no matter how good the brand and the product. Without the warranty, you're going to have to shell out a lot in case a small defect shows up a year after use. I'm sorry I can't help you decide the model, but I'm just extending a word of caution. Good luck and if you do pick this model please do come back and tell us why you chose it? If this review helped you, maybe yours will help someone else. OMG. Are you serious? That's really bad. This is why it is always recommended that you get the extended warranty on high-end products. Even good products have a likelihood of getting damaged. I'm not saying kitchen hood is the best, just a fair warning to everyone else. Thanks for this information. No, I didn't know the older model is discontinued. I will have to look into the new model and try and contact some people who use it to get some information on it. But if the specs are similar, you can count on it being very similar to the model I reviewed. The new jennair model is JES1750FS. The one you specify is no longer available. Do you have any good news about the new model? Sadly that's not something anyone would be able to answer as it's going to depend on where you live and the stuff you're going to need during the install. Good luck though. Hope it works out well. Great article, Brandon. Could you or anyone comment on about what to expect in terms of installation costs if replacing the JennAir model above with the KitchenAid one you list. I'm wondering what to anticipate in terms of cost since we're having someone to do the installation today. We bought the KitchenAid based on your awesome write up here. Good work! Thanks for the great article. Looking to replace a 15-18 year old Jenn Aire range. Discovered the Kenmore 42793 as a downdraft range. Is this a new model? What do you know about it? Can you do canning on this range? I use large canning pans and also pressure canner. Hi Terri, I'm really glad that you found this article helpful and the fact that you say it was even more helpful than the advice from sales people just made my day. Thank you for the great explanations. I'm replacing a jennair gas downdraft and I'm having a difficult time making a choice. This article was the most helpful advice I have received including that from sales people. Good job! Hi Sue, when I say an external vent system instead of a downdraft I mean you should consider getting a range hood over your cooking range. There are other options with downdraft too, but then you're going to have to sacrifice the "slide-in" aspect. I assume you've already bought a new KitchenAid? What do you mean by an external vent system instead of a downdraft? I have a 33 year old JA that must be replaced immediately. The new down draft with the KitchenAid does not "fit" the old JA downdraft, and the installers are giving me fits about this. What do you recommend? Question~ I have a JA downdraft that needs replacing. I see a Samsung and LG that are electric downdrafts online. Is there something I don't know about those? Is this what you mean in your comment "If you are not limited to having this combination of features there are other electric ranges with downdraft options if you're okay with placing a freestanding range in your kitchen or if you are willing to buy a regular slide-in electric range and an external downdraft system". Would one of those work? You say in the column that KitchenAid is not the best. Which one do you think is the best? Yup, this KitchenAid may be good, it's not the best. But it definitely is the best if you need a slide in + electric range with downdraft. Thanks for this look at downdraft ranges. 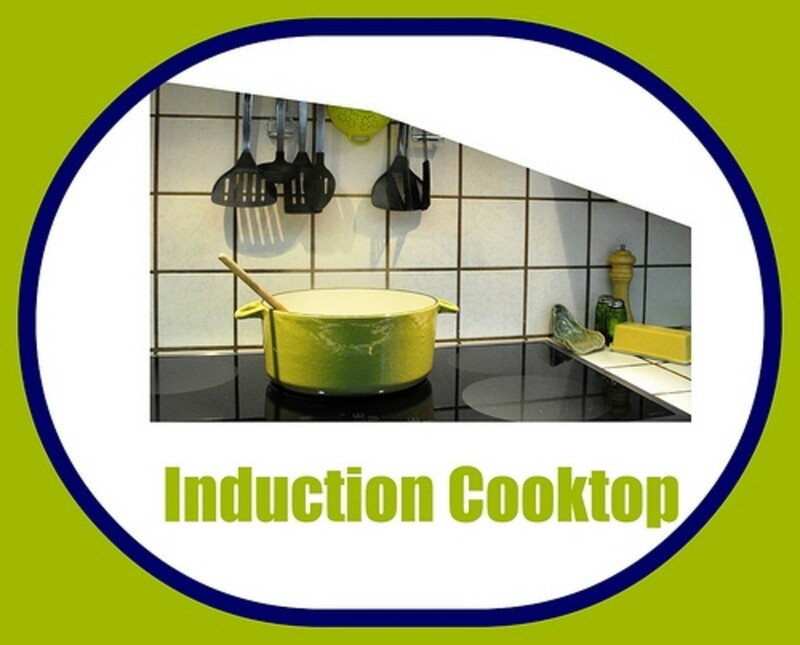 We'll be replacing an overused JA before too long and I'm thinking of separate cook top and oven. A look at the KA is helpful, though.